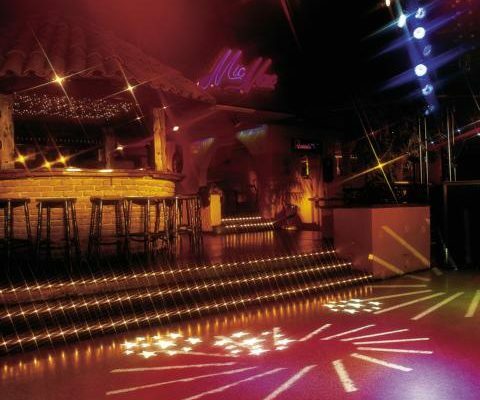 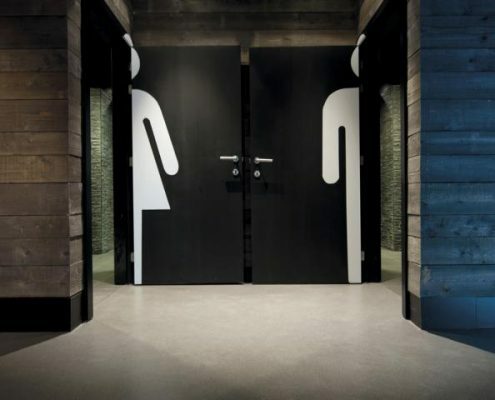 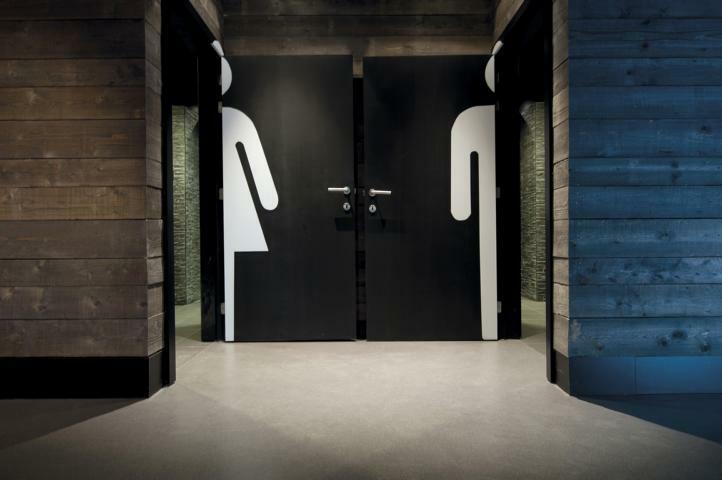 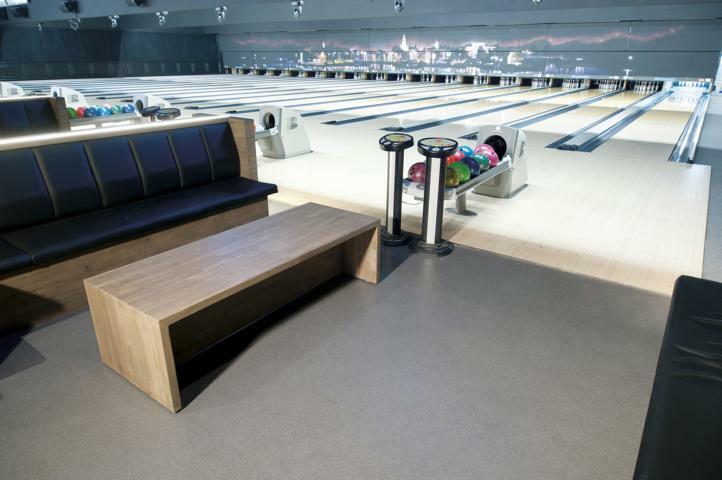 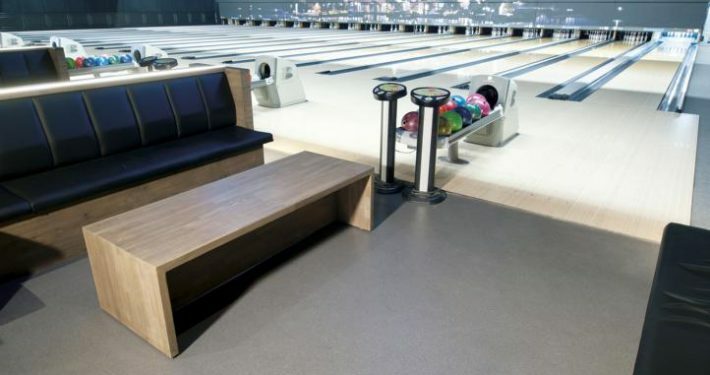 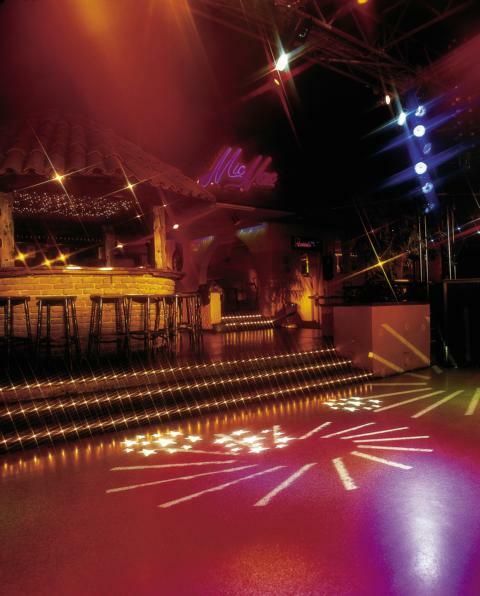 The leisure industry relies on unique aesthetics to create welcoming and vibrant spaces, which are not only visually attractive, but also durable and safe. 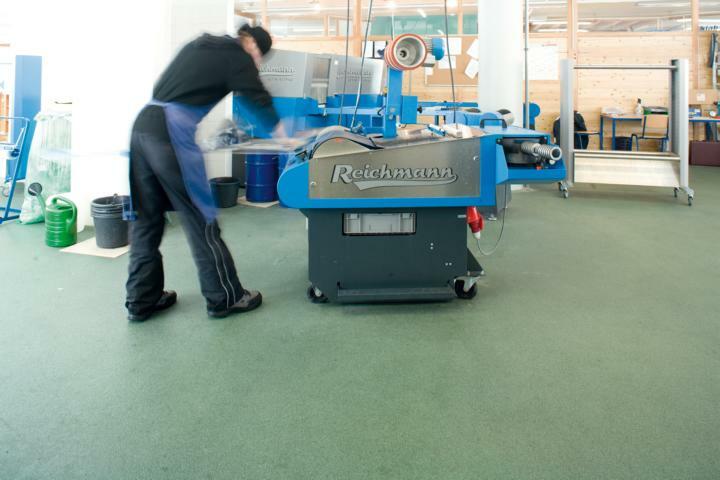 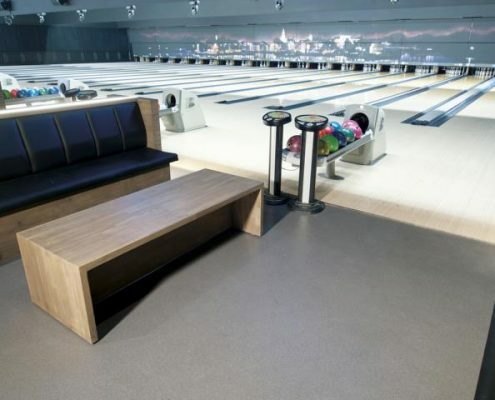 With a minimum downtime due to the fast curing properties of these flooring solutions they allow to experience as little disturbance as possible. 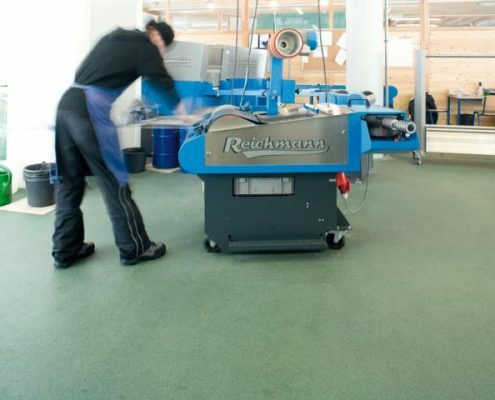 Flooring from Silikal in the Ski Workshop "Kofelcenter"
Flooring from Silikal for the "Bike-Academy"
Flooring from Silikal for the Ski Hotel "Cendevaves"
Flooring from Silikal for the Golf Hotel "Gut Henriettenthal"